Don't let roof leaks rot your home or commercial building! 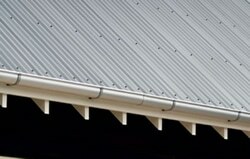 AllGo Plumbing carry out roof repairs Auckland wide. Do you have roof leaks or other roof damage that needs repairing? Don't push it out too long as roof damage gets worse the longer you wait. Sometimes only a small repair is required to avoid serious damage. Our experienced roofers carry out Roofing Auckland wide including a roof repair service and will fix your roof as fast as possible. We also offer re-roofing services for those properties that need a new roof. We can detect leaks and holes in your roofing and spouting. 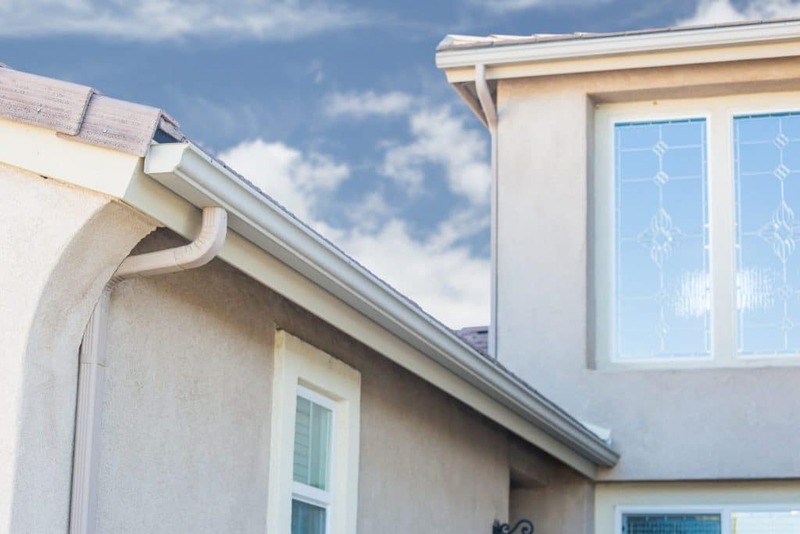 We also offer Spouting & Gutter Repairs. WE PROVIDE ROOFING REPORTS GET PEACE OF MIND CALL US TO BOOK IT IN! Rusty roofing - needs replacing? We can provide you with a roof report to give you peace of mind, or it can be used to determine what needs to be done and we can provide a quote off it. Call us for a price on our roof reporting.